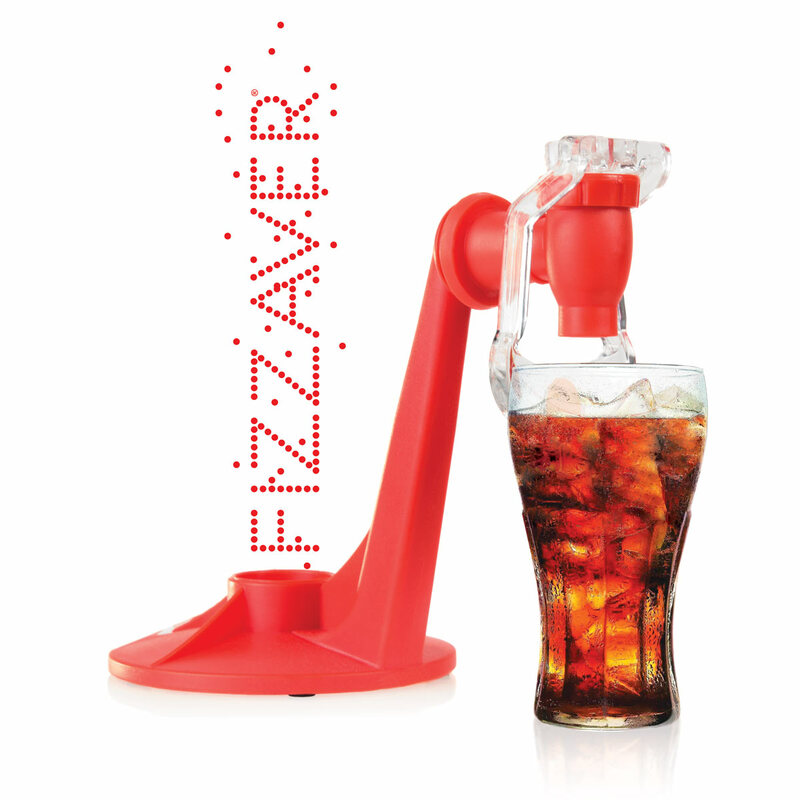 Now serving and keeping your soda drinks is practical and fun. Simply replace the bottle cap with Fizzaver®, rotate and enjoy. Its serving mechanism will keep the fizz longer. 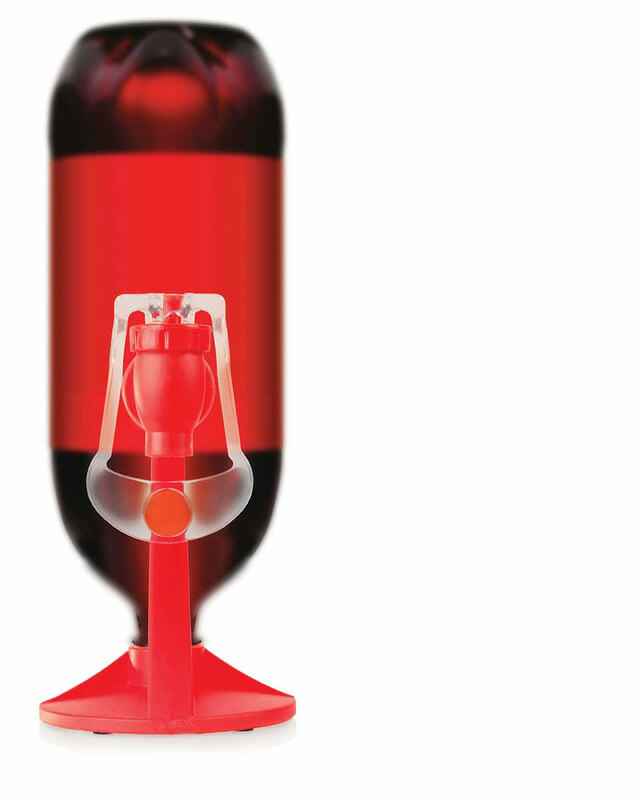 Can be stored in the refrigerator door so you can always serve yourself fresh drinks. Ideal for parties. Even your kids will be able to help themselves without effort! Wait no longer to have your own drink dispenser in the fridge. 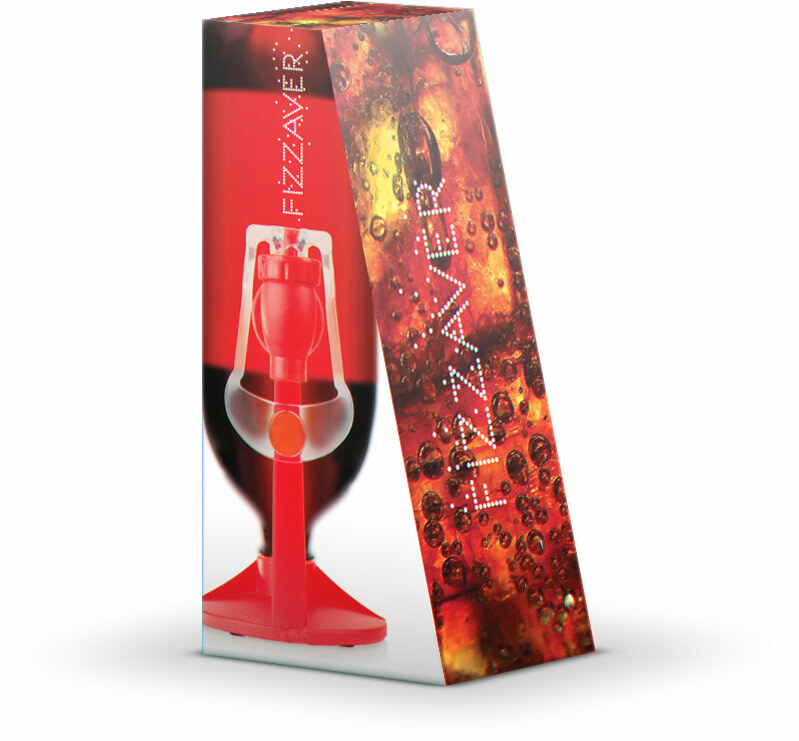 Fizzaver® will be your best ally for your parties! 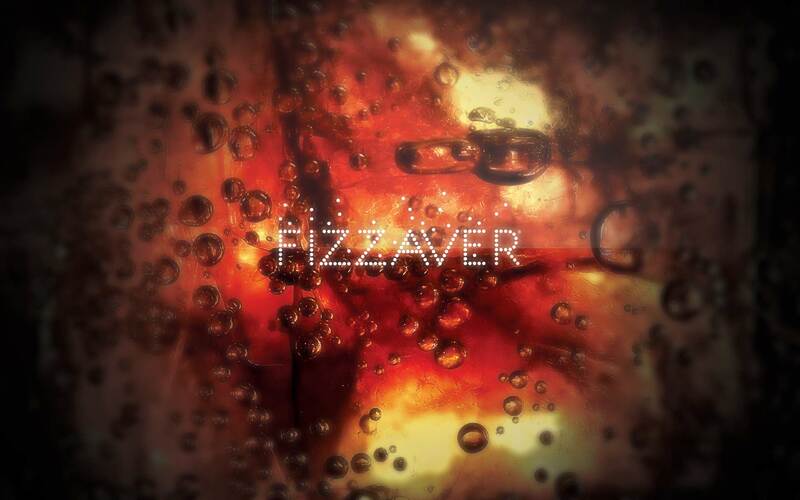 Fizzaver® and its logo are registered trademarks. All rights reserved 2014. Contact. Please fill in the following fields. Note that all the fields are required!